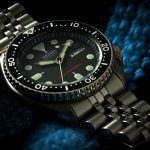 1.0.1 Review: Casio Duro Marlin MDV106-1A "Ultra Affordable Dive Watch"
So much quality for so little $. 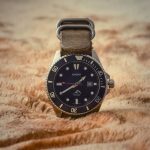 If you’re looking to get a divers watch packed with features, but still want to keep some money in your pocket, this is the watch for you. 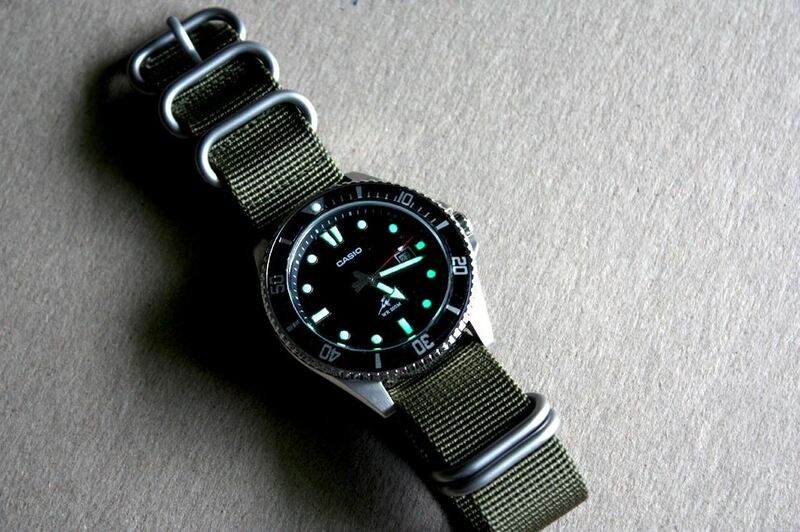 For an entry dive watch at a sub-$45 price point, this is a very good purchase. Clean dial, great illumination, quality materials and a classic design are the words which best characterize the Casio MDV106 dive watch. This is a very beloved version released by Casio because of the great attention to details and quality manufacturing the company invested in to deliver such a great timepiece at such a low price. For real check it out on Amazon by clicking here. 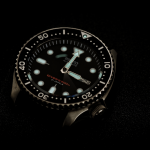 At the price, you will not only receive a highly reliable diving watch but also a one year warranty, although trust me, you will probably not use it. There are countless people who praise the watch and say that they could not make a better decision for this amount of money. And I am with them, that is why I included the Casio MDV106 in this category. As said before the illumination of this watch is assured by a bright paint on top of the bold hour markers and the index hands. 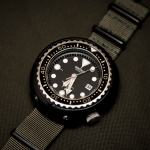 The 200 meters / 660 feet water resistance means that you will be able to do all sorts of activities underwater without worrying about the watch. The case is made of a quality stainless steel and the window from a regular mineral crystal that is scratch and shock resistant. 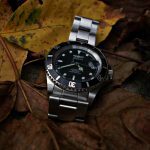 It is true, you won’t get a feature full watch, but as a true classic dive watch, the MDV106 is a great investment for your money. Put your trust and money in the Casio MDV106 and you will not be disappointed. 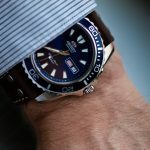 The Marine Line from Casio is a pretty underrated series for divers considering that it offers great value watches with a quality construction and good ergonomics. The Casio EMA-100D comes to the table with some interesting features like a tide graph and moon data indicator for better predictions, magnetic resistance capabilities and much more. Other than that it features a stainless steel case and bracelet with a mineral crystal window on top for added resistance. Similar to a G-Shock, the EMA-100D comes with an analog-digital display that looks really nice and clean. 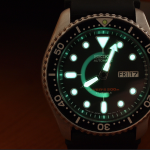 While I tried finding the LED backlights of the digital displays it seems that the watch only features two backlights for the entire dial meaning that the displays won’t be visible in the dark. The backlights are doubled by luminous index hands and hour markers which make reading the time easy at a glance. The stainless steel structure is great for various activities underwater and since the watch is 660 ft. water resistant you can be sure that nothing will happen to the watch unless you are a professional diver. 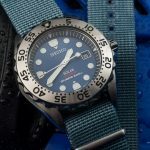 But anyway, in that case, I would recommend looking at more expensive dive watches in our selection of best dive watches under $500 or under $1000. 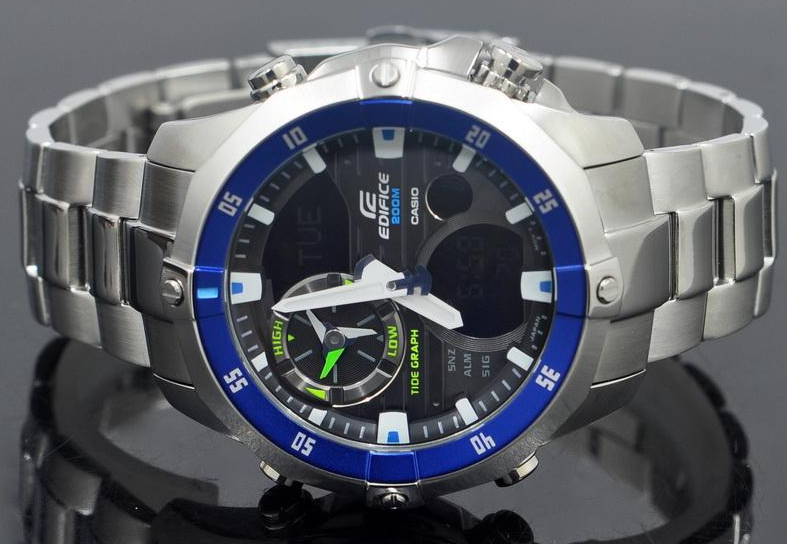 For the price, this watch is a great pick and is, in my opinion, the best inexpensive dive watch. More on the Casio EMA-100D here.